When Parker Ruff was 9 months old, doctors discovered an orange-sized tumor around his kidney and diagnosed him with neuroblastoma, a rare type of cancer that almost always affects infants and young children. “He had to have surgery to remove the tumor and they ended up having to also remove his left kidney and left adrenal gland due to the size and placement of the tumor,” said Parker’s mother, Shannon. A surgical complication resulted in a stay in Akron Children’s Hospital’s Pediatric Intensive Care Unit, but since his pathology came back showing Stage 1 cancer there was no need to undergo chemotherapy. This July, Parker will celebrate 2 years of being cancer-free, and this year’s 98.1 KDD “Have a Heart, Do Your Part” Radiothon benefiting Akron Children’s Hospital also marks his second year as a Change Bandit. “We love all the events and special things the oncology department does for their patients, so we like to be able to give back by collecting change for Radiothon,” Shannon said. Parker continues his care at Akron Children’s with regular scans and lab work to make sure he stays cancer-free. 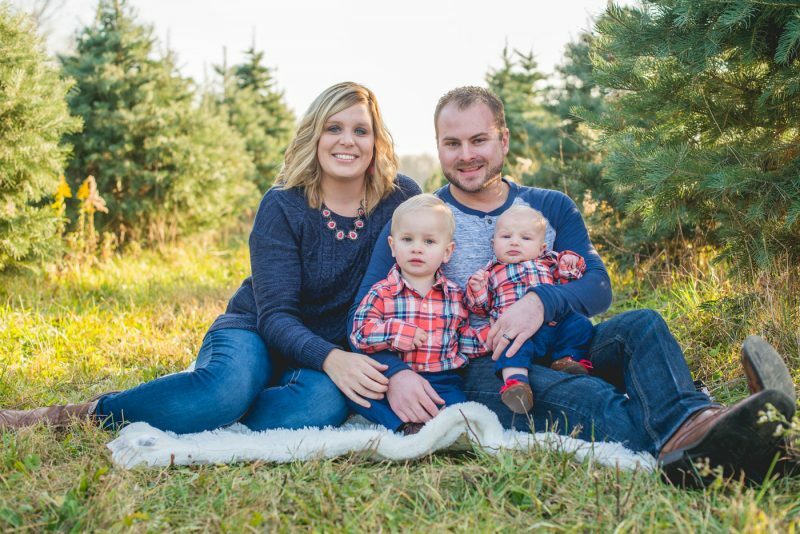 “The Showers Family Center and all of Parker’s doctors at Akron Children’s have made this whole situation so much easier for Parker and our family. Everyone is so kind and caring,” Shannon said. "N" is for Nurture...but also for NURSES!